WARSAW — A Warsaw man was arrested after battering a female. The female victim suffered an orbital socket fracture and a nasal fracture. 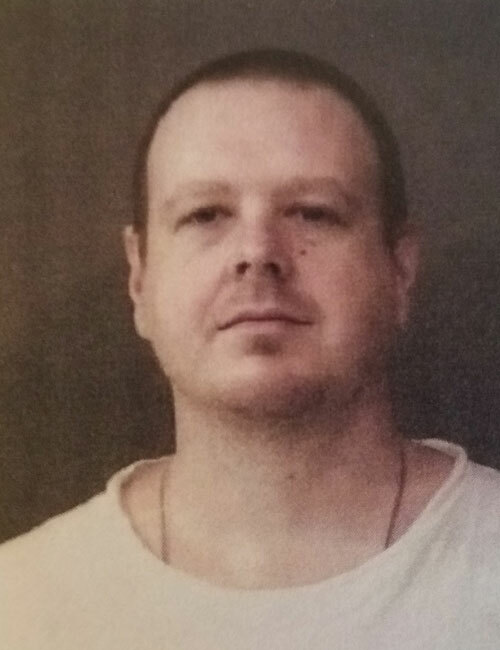 Christopher Alan Gressley, 34, 903 Carrington Blvd., Warsaw, is being charged with domestic battery causing serious bodily injury, a level 5 felony, and domestic battery, a class A misdemeanor. On Sept. 8, officers with the Warsaw Police Department responded to a battery complaint. The female victim had blood on her face, shirt and pants. She advised that Gressley and she were driving in the country and drinking alcohol when they got into a physical confrontation. According to the victim, Gressley hit her in the face several times so she attempted to exit the vehicle. Gressley grabbed her hair, pulled her back into the vehicle and punched her face. Gressley then drove the victim to his mother’s house where she called the police. An officer was able to locate Gressley driving his vehicle and performed a traffic stop. The officer observed blood on Gressley’s shirt and the passenger side of the vehicle. Gressley told the officer that during an argument, the female had hit him several times. A portable breath test showed Gressley had a BAC of .152 percent. The female victim was transported to Kosciusko Community Hospital for her injuries. She suffered from an orbital socket fracture and a nasal fracture. Gressley was booked into the Kosciusko County Jail on Sept. 8 with a $5,250 surety and cash bond.